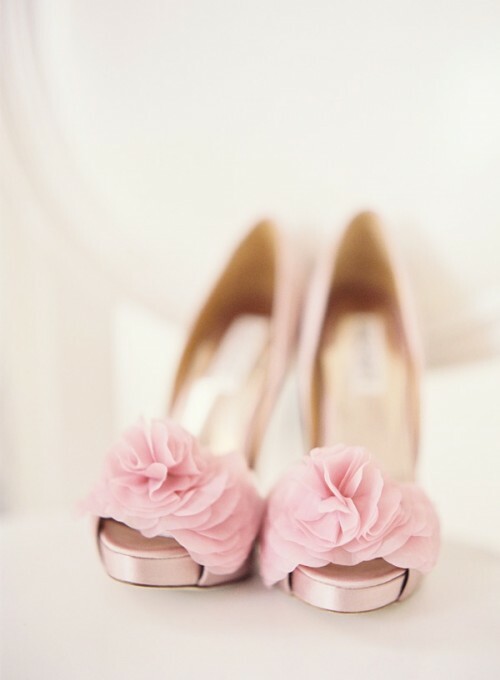 It’s time of sunshine, flowers and love birds! 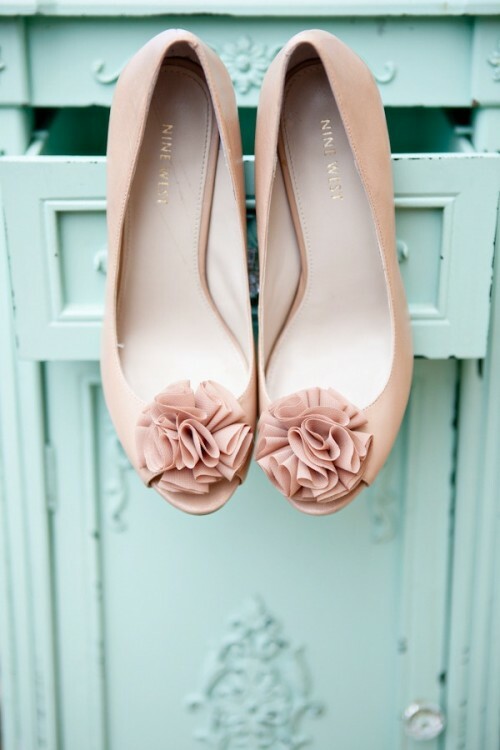 Spring weddings are especially fresh, bright and fun! 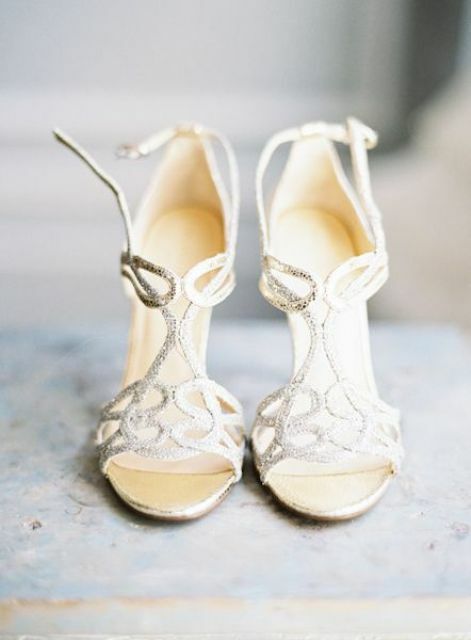 That’s why choosing every detail and accessory is so important – especially for your bridal look. 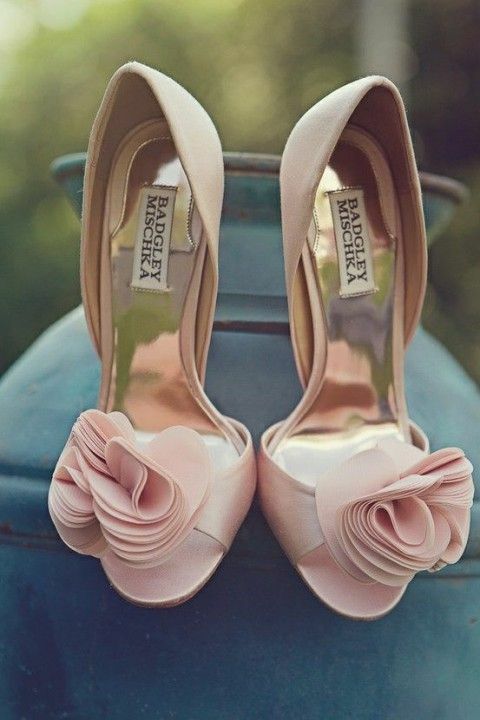 What shoes are hot this spring? 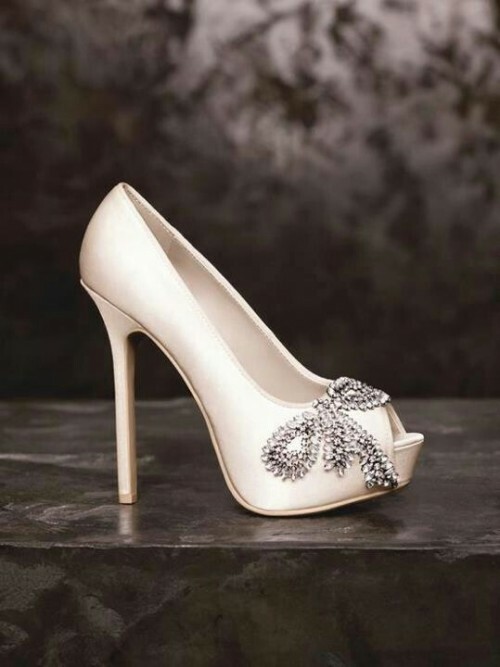 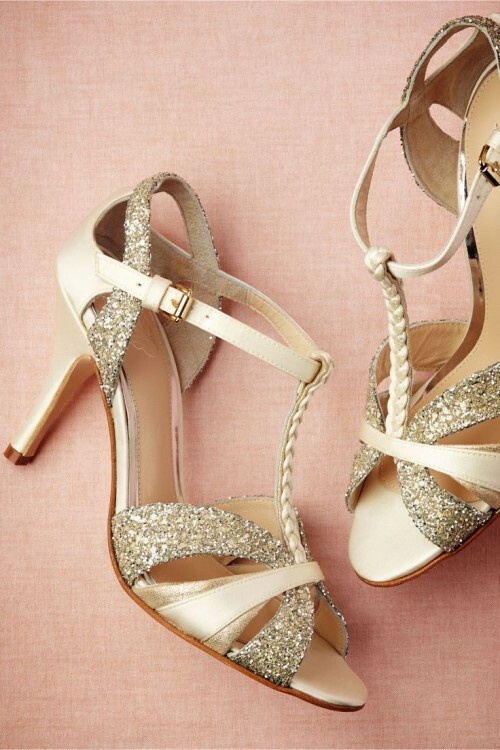 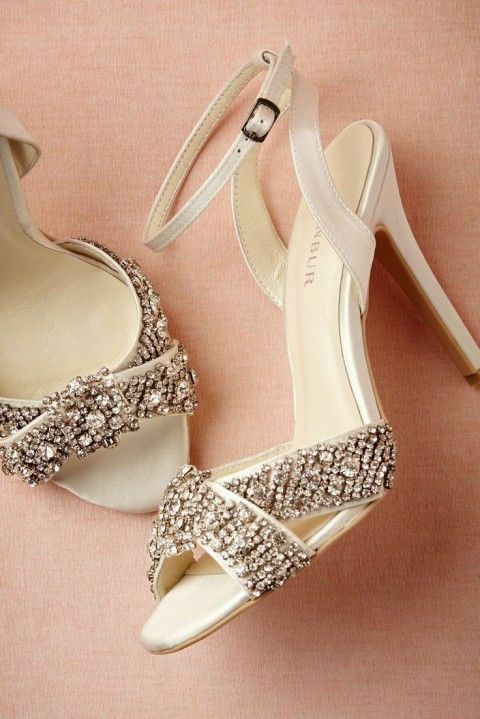 Of, course, blush, white and ivory heels are timeless and classic but you can rock ivory heels choosing booties with peep toes and rhinestones to look gorgeous and modern. 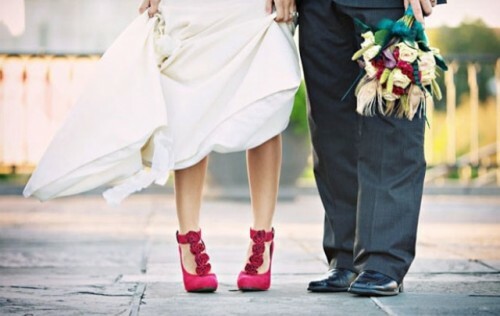 Colorful shoes are a hot trend to rock – red, crimson, emerald, gold, baby blue, peach, orange, navy – any color you like will look cool! 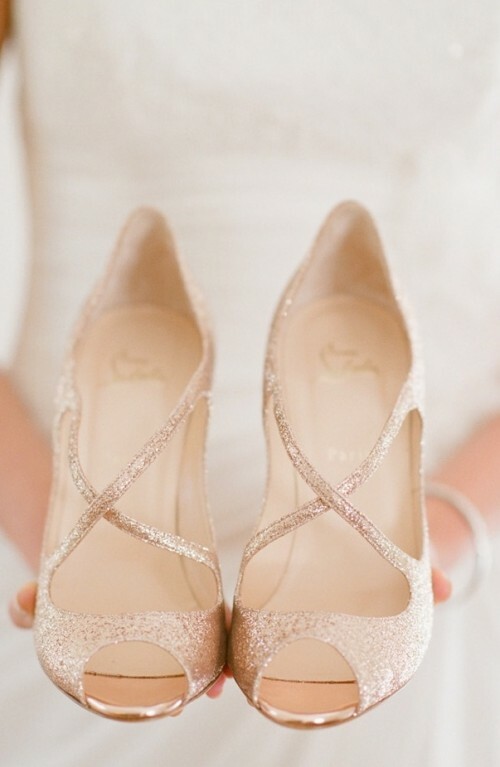 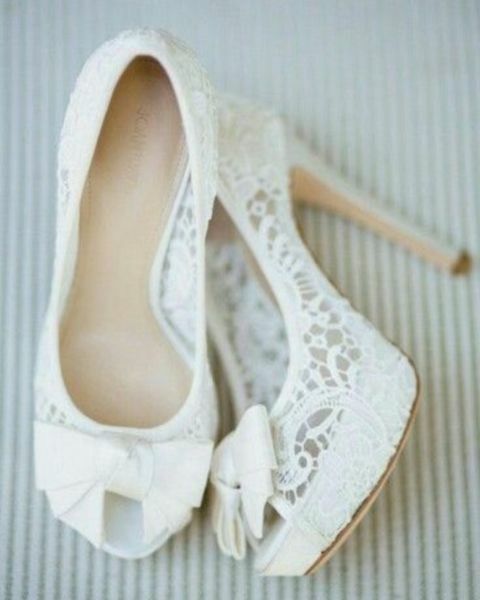 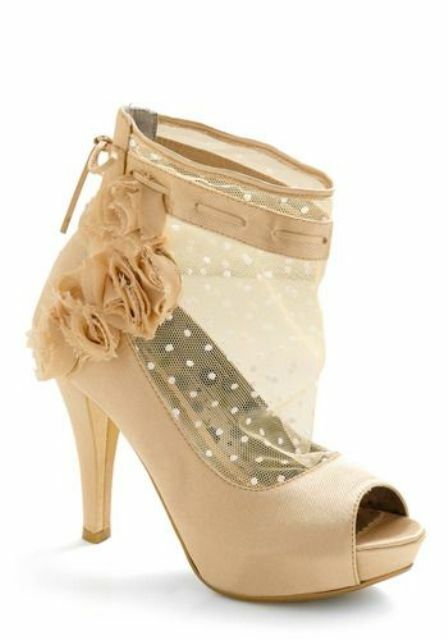 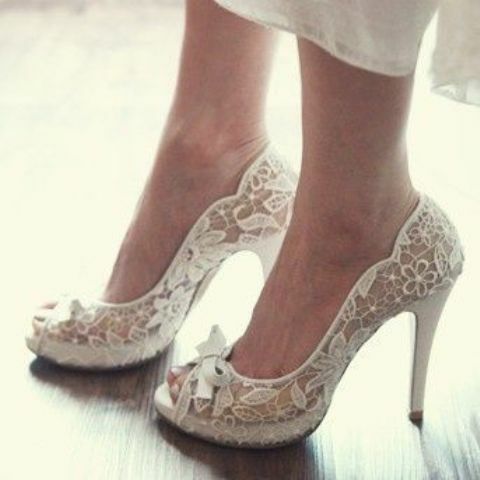 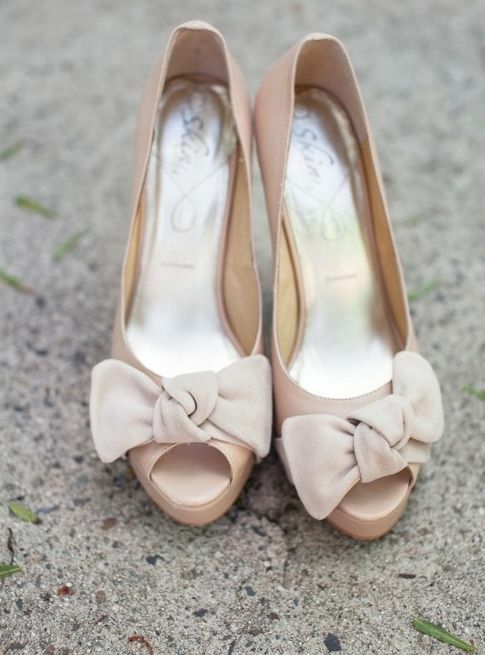 Lace shoes are very romantic, refined and make you look soooo romantic! 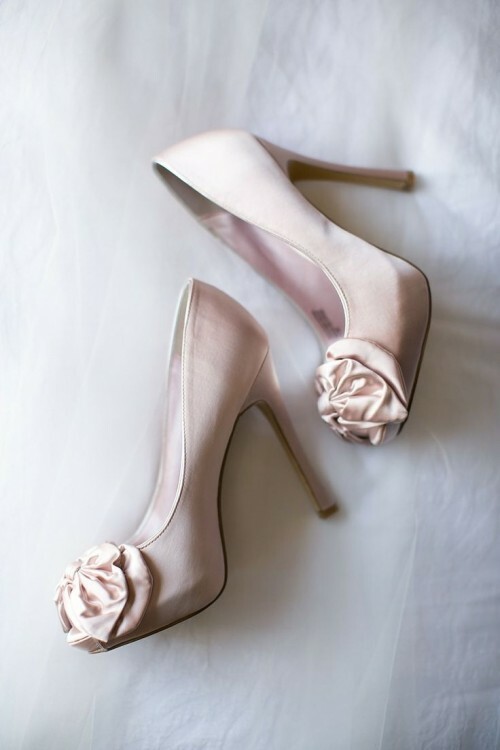 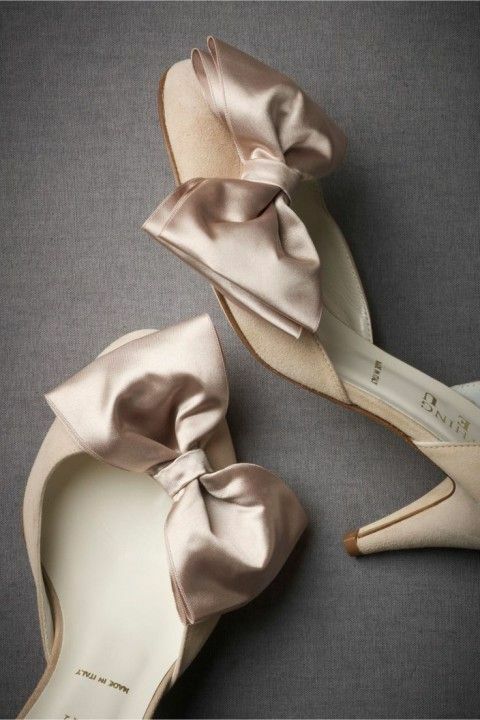 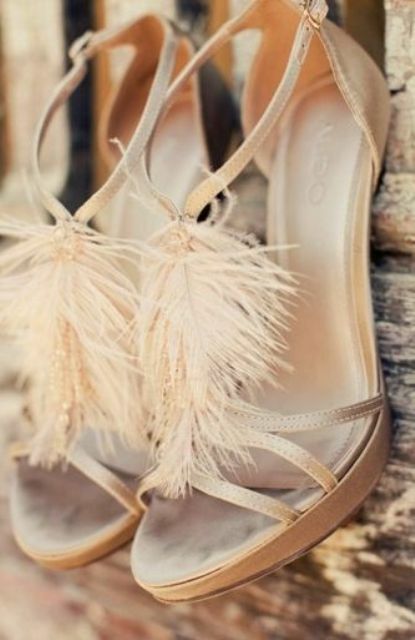 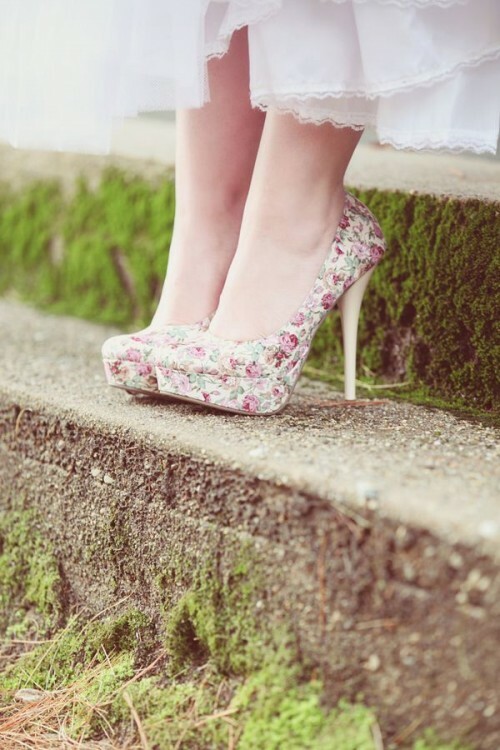 Floral shoes, I think, is a great idea for a spring wedding, enjoyable and bright, rock them with a gorgeous white or ivory romantic gown, and your bridal image would be perfect!